Updated materials make the Gradient boot great again. 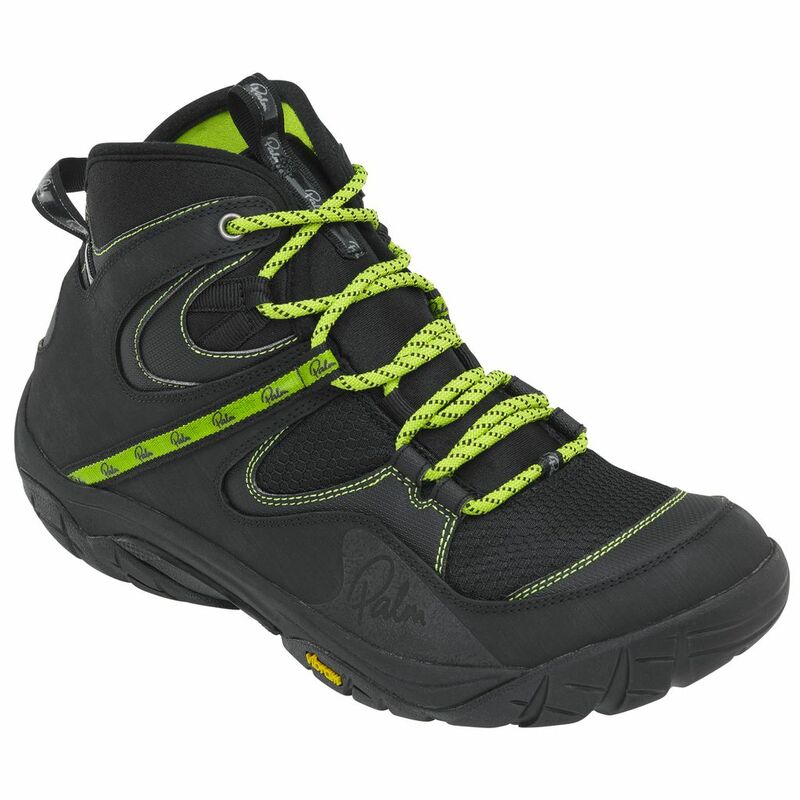 Low profile reinforced uppers offer excellent ankle support while still fitting into a kayak. The soles offer maximum grip through Vibram HydroGrip compound. Tried and tested on range of activities.